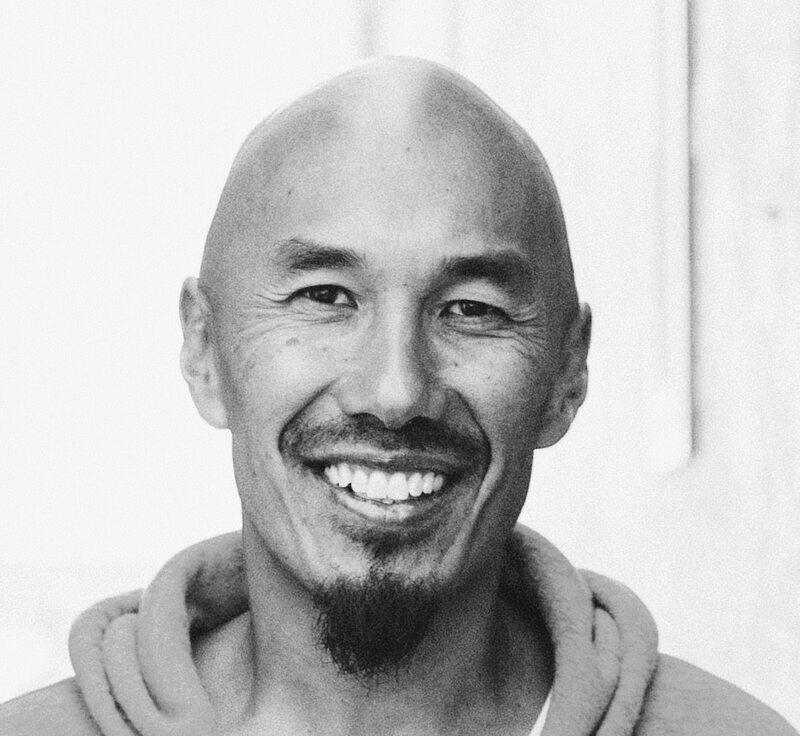 Francis Chan is the author of Crazy Love, Forgotten God, and Erasing Hell. Currently, Francis is planting churches in the San Francisco area. Together, Francis and his wife Lisa raise their seven children in Northern California and are co-authors of the new book You and Me Forever: Marriage in Light of Eternity. Francis Chan argues that the path and preaching of the prosperity gospel is different than the path and preaching of Jesus and the disciples. Is It Really Important That You Emphasize Hell?